. BROWSE BOOK REVIEWS . 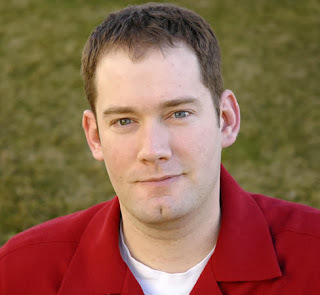 AUTHOR SPOTLIGHTS . PUREMEDIA EBOOK CONTENT FILTER . 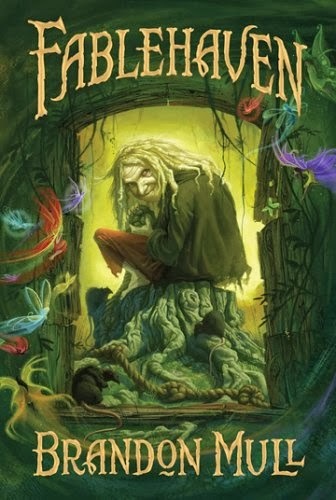 In general, the Fablehaven books get better as they go. (Although #2 will always be my favorite.) 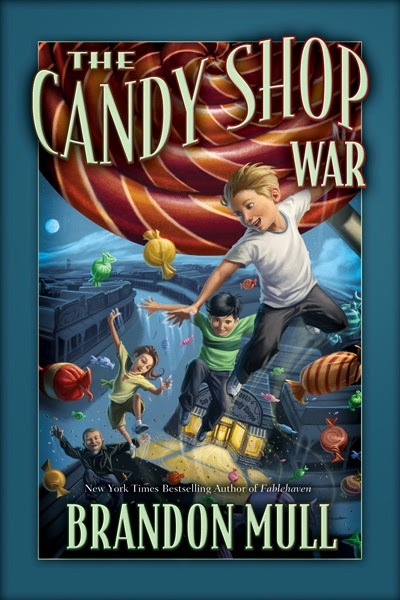 The Candy Shop Wars I enjoyed least, and I still haven't read the sequel. 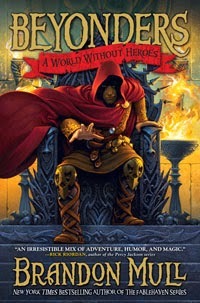 The first and second books in the Beyonders series were phenomenal (if you can overlook that stupid hippo) although by the third book, Brandon's horrible prose and meandering plotting was starting to get to me. The book still sits half finished in my locker at work. I reiterate, the writing in these books is sub-par. Don't expect to be intellectually stimulated. Brandon does a whole lot of telling instead of showing and he loves him some adverbs. But if you're not a lit-snob like me, you shouldn't have any trouble losing yourself in the incredibly creative stories. Brandon Mull's books get a blanket (G) rating for content. 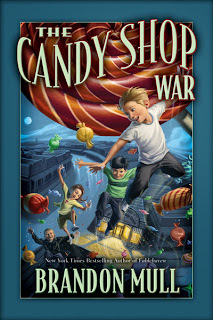 STORY SURGEON GENERAL'S WARNING: Books can be harmful or fatal if swallowed. Photos (c) by Ryan Hancock. Picture Window theme. Powered by Blogger.